Discussion in 'Websites, SEO, SEM, Display, Social, Marketing' started by craigh, Feb 11, 2019. I was browsing a random dealer site today and from start to finish I had the worst experience. The site had more pop-ups, rollovers, slide-ins and whizzbangs than I can handle. Once the page has finished loading, I prefer that it stay that way. I don't need constant pop-ups and dynamic content to engage me - I'm there to see the vehicle. Also on the SRP, vendor integrations all have to add their badge and it just creates a hideous experience where the last thing I see is the price of the vehicle. Why is this still happening? This is bad for everyone. The page perpetually loads for over a minute if you're a new visitor. Ghostery almost had a heart attack trying to track all these scripts. Tried browsing their site using Chrome's internet speed throttler - set it to a slower rural internet speed and you cannot even browse the site. Is that a DealerOn site? One thing is for sure: we know what that Internet Manager gets paid on. Slow load times & high bounce rates? That's the recipe for making leads. Their service page also looks like a tornado ripped through it. I also am getting the impression fusionZONE doesn't like Safari. Good thing nobody uses Macs or iPhones anymore! fusionZone's got some real gems. @craigh you forgot this thread bro! 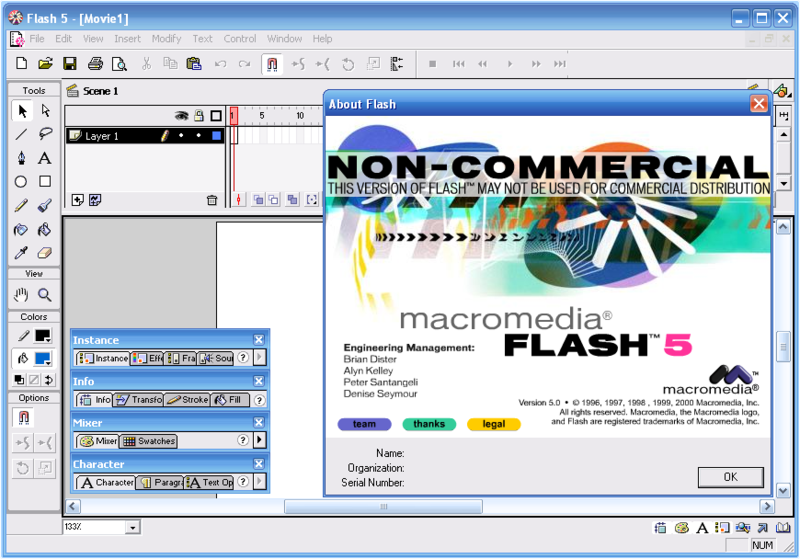 BTW, was that rollover built in Macromedia Flash?